Magnesium stearate is a salt, which is a combination of magnesium and stearic acid. The latter is a long saturated fat, that’s metabolized in our body to oleic acid. Unlike other saturated fatty acids, stearic acid is quite unique, because it doesn’t raise the level of LDL cholesterol. About ten percent of cocoa is consisted of stearic acid. From a bar of chocolate, you can get about five grams of stearic acid. This fatty acid is also found in poultry, meat, grains, fish, butter, eggs and dairy products. The recommended daily amount of stearic acid intake is 8.4 grams for men and 5.7 grams for women. Magnesium stearate is sometimes bad-mouthed due to a number of reasons, but it’s not accurate. When choosing supplements, you should make sure that it’s not a consumer scam, like overpriced fruit juice. Magnesium stearate is generally very safe for use in supplements and it has been used for decades. This substance provides benefit for many consumers and there’s no real evidence that magnesium stearate could harm our health. The safety level of magnesium stearate is well known in the industry. Stearic acid doesn’t degrade the immune system and there’s no proof that this substance behaves badly inside our body. Magnesium stearate works as a flow agent in many nutritional supplements. Flow agent ensures that each capsule of supplement has consistent dose of specific substances. Manufacturers need to ensure homogenous mix for each capsule, so each contains enough homogenous mix. Today, magnesium stearate is among the most common additives used in supplements and drugs. In fact, you could be hard pressed to find a supplement that doesn’t contain magnesium stearate. The packaging label may mention things like “stearic acid” or “vegetable stearate”. 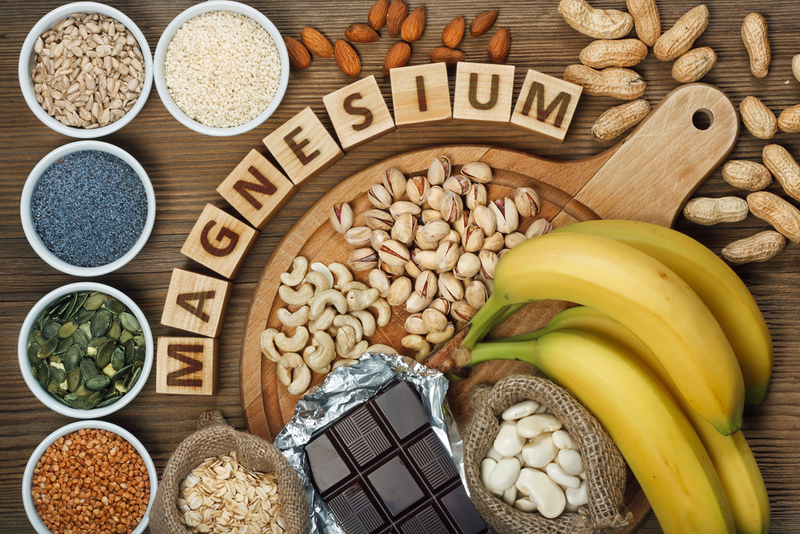 Although magnesium stearate is considered safe, having too much of it in your supplement isn’t healthy. This substance is a great lubricant and it will prevent other ingredients from sticking to mechanical equipments. By adding magnesium stearate, it will be much smoother for the supplement mix to move through the machinery. Once the mix gets inside your digestive system, it will move down more easily for better absorption. Magnesium stearate is also known for its excipient property, which boosts the therapeutic effects of various active ingredients. Although magnesium stearate is safe, there’s obvious some risks associated with it. Although stearic acid doesn’t increase the LDL level in your body, it’s still fully saturated. Its carbon atoms don’t have double bonds, so there are some risks associated with it. Stearic acid is present in abundant amount in our body. The metabolic process of our body is fully familiar with stearic acid. So, it is unlikely for dieatary stearic acid to accumulate and unable to escape normal metabolism. It’s inaccurately believed that stearic acid could overwhelm our immune system. This assumption was based on a test on lab rats. However, you should know that these rats were given an extreme dose that’s equal to 20 percent of their body weight every day. Although you may consume supplements each day, the proportion of stearic acid that you consume will be much lower.